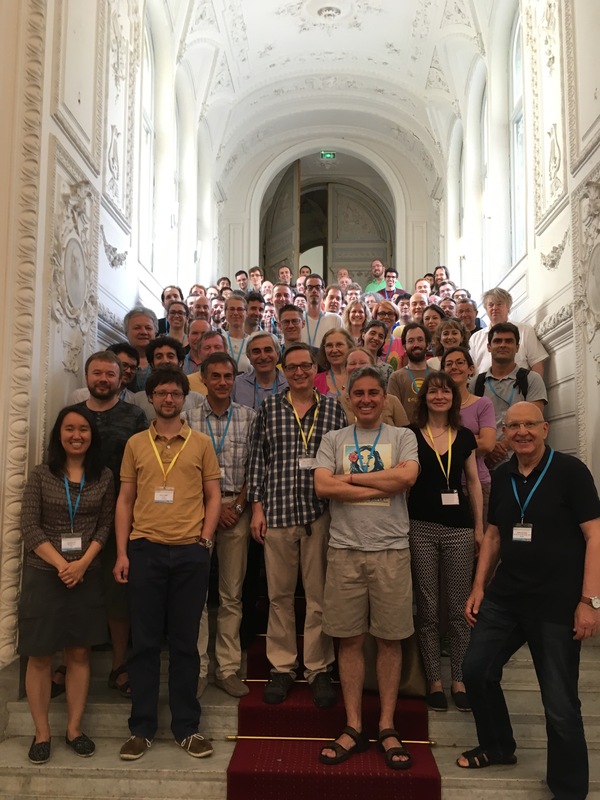 MEGA conferences have emerged from the leading research activity in Effective Algebraic Geometry developed in Europe over the last decades. 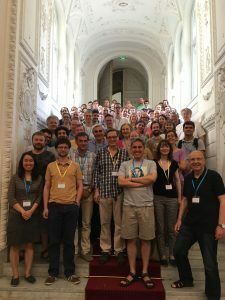 They have established themselves as an important vehicle in the exploration of the broad interactions between Algebraic Geometry and Computational and Applied domains of Mathematics. The conferences have also increasingly been attracting young talented researchers, showing the strength and vitality of the community. The MEGA conferences aim at promoting the development of the subject through academic exchange between International researchers; at presenting the recent progresses of the domain through the presentation of selected talks; at updating the community knowledge through the invitation of talented researchers from Europe and outside; and at attracting and supporting young students and researchers to join the current research area. Keywords: effective algebraic geometry; commutative algebra; real geometry, arithmetic geometry; algebraic number theory; algorithm; complexity; computational mathematics; applications.